We are offering a wide range of Weather Proof Exterior Emulsion Paint. Our provided range of this product is admired among our prestigious clients. 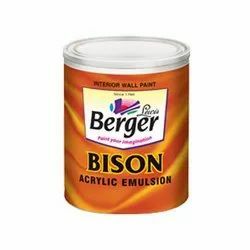 Exterior & Interior Emulsion paints, Enamel paints, Wall, wood & metal primers, Varnish, Touchwood, Melamine & PU polish, Distemper, Lime powder, wall putty & White cement. 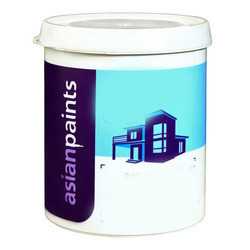 Asian Paints Ace Exterior Emulsion is a water-based exterior wall finish with silicon additives suitable for dry to moderately humid climatic conditions.